Impact of All Rounder on T20 Cricket. One of the most difficult part in the modern-day T20 cricket is picking the right team. Be it a single match or an important serious, getting the right mix of players is of utmost importance. How many batsmen ? How many bowlers ? are some of the basic questions that are before start of a match. Removing the Wicket-Keeper, there are 10 players and finding the perfect mix is top priority and has an impact on the game. With some good top order batsmen, spinners and seamers in place, a captain always likes to have some other bowling options which can give him that extra overs if needed. A spinner-batsman combo is pretty common, but finding a genuine seaming Bowling All rounder is pretty tough. So let’s see how can a fast bowling all-rounder impact a game. There have been some great fast bowlers who could bat a bit and the first name that comes to my mind is of the great Australian bowler Jason Gillespie. Had seen on of his brilliant innings against Bangladesh where he had scored a test double century. Finding a spinning bowling all-rounder is easy but getting a player who can bat well along side firing in quick overs when needed. Few other names include Andrew Flintoff, Shane Watson, James Faulkner but the best in business was Jaques Kallis, South Africa’s go to man in crisis. The man has over 10,000 runs and has a lot of wickets. His presence had a huge positive impact on the South African team as he would chip in with few amazing overs along side scoring big. His retirement had hurt South Africa a lot and they struggled to find a replacement for him. To be fair, there’s no replacement to Kallis. 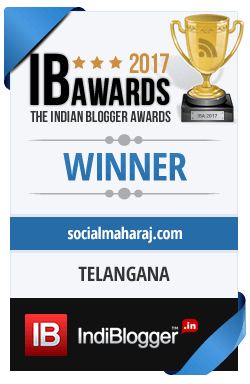 India on the other hand always lacked a seaming bowling all-rounder. We had a bunch of folks who could bowl spin and bat, but didn’t have some quality seam bowling all-rounder. Yes, Ganguly used to ball, but he wasn’t of the Kallis type. After a lot of search we found one in Irfan Pathan. Irfan was a great swing bowler and a batsman who could score runs when needed the most. His presence in the team has had a great impact that time. Recently, in Australia and even the current ongoing T20 series against Sri Lanka, Indians have seem to have found a good seam bowling all-rounder in Hardik Pandya. He’s wayward at times, but can bowling the same line and length consistently, that’s on good thing about him. And yesterday his batting had an impact on the team’s final total as he added a quick fire 20 odd runs to the total. Hardik is the perfect combination of a seam bowler alongside a power hitting batsman and of course a brilliant fielder. The catches he took yesterday were spectacular. So having a seam bowling all-rounder in the side can have a huge impact on the team’s performance on the field. With that extra bowler who can bat, gives the captain an extra weapon in his arsenal. 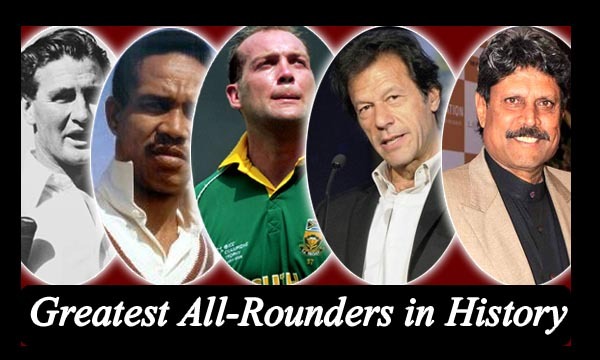 Who were your favorite batting / bowling all rounders ?